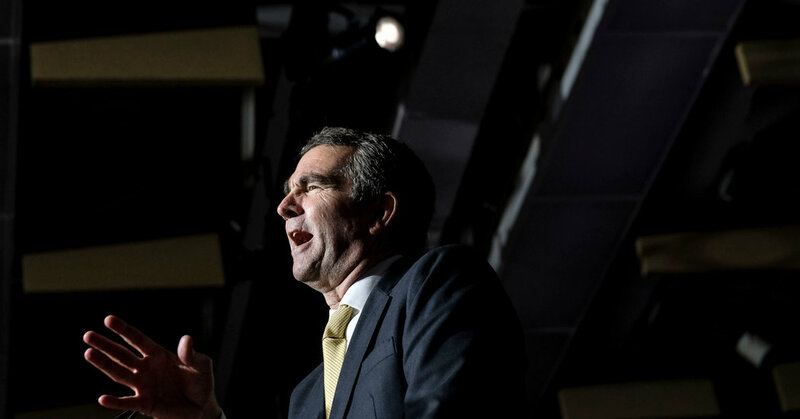 Ralph Northam, the governor of Virginia, said he was “deeply sorry” for the decision to appear in the photo but resisted calls for his resignation. I’ll bet that the Republicans who have let Trump’s racism slide will crow the loudest for his ouster. I believe that the Democratic Party has just as many racial warts as the Republican Party. Getting popcorn to watch the fire.